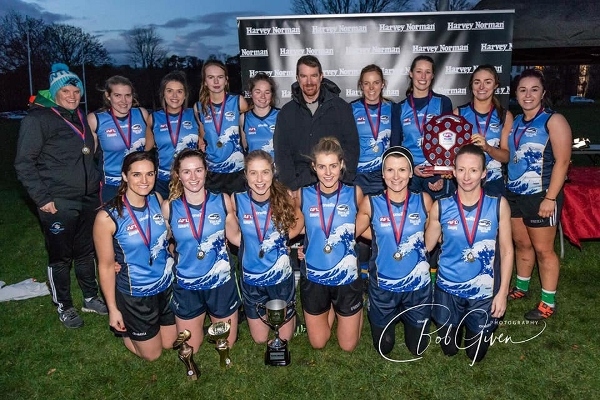 Ireland’s West Clare Waves have completed a remarkable year to ensconce themselves as possibly the best women’s football team in Europe – and possibly the best outside of Australia – by winning the 2018 Harvey Norman AFL Ireland Women’s Premiership. In a relatively short time, the Waves have grown from a group of women interested in playing the game to a powerhouse setting new benchmarks for other women to follow. 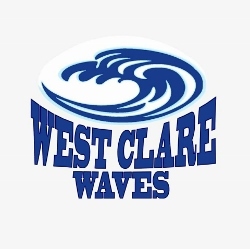 This report from the West Clare Waves’ Facebook page looks at their triumph and also recaps a short but decorated journey since last year. With the remarkable growth of the women’s game across Europe and the world, the game now has a tremendous team to model the future on. Any established team, or one just commencing their football journey, can now look to the West Clare Waves as a best practice operation and a blueprint for future success, such has been their exemplary and successful development.